Infosecurity 2016: Which are the Critical Vulnerabilities in the IoT? 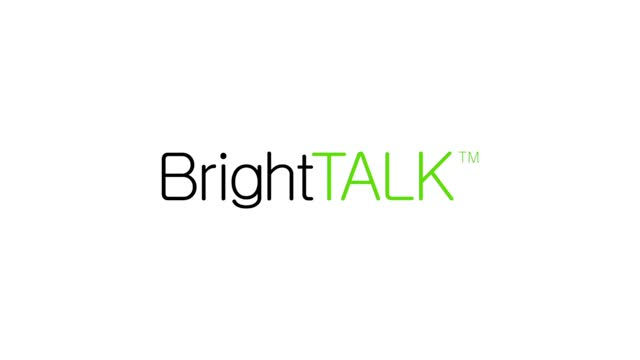 BrightTALK got the chance to talk all things cyber with President and Co-Founder of Extrahop Networks Raja Mukerji. Raja covered aspects of cyber security including how to protect the extensive networks supporting the IoT; the relevancy of encryption in today's security landscape; increasing network visibility and how to best protect the most crucial and vulnerable aspects of national critical infrastructure. Title: Infosecurity 2016: Which are the Critical Vulnerabilities in the IoT?